No Widespread Misconduct In Secret Service, Investigators Say : The Two-Way After a 2012 scandal involving some Secret Service personnel conduct in Colombia, Homeland Security's inspector general launched an investigation into the agency's culture. "Although individual employees have engaged in misconduct or inappropriate behavior, we did not find evidence that misconduct is widespread," concludes a report from the Department of Homeland Security's inspector general. The IG's investigation was launched after the 2012 scandal over some agents' behavior while they were on a mission in Colombia. 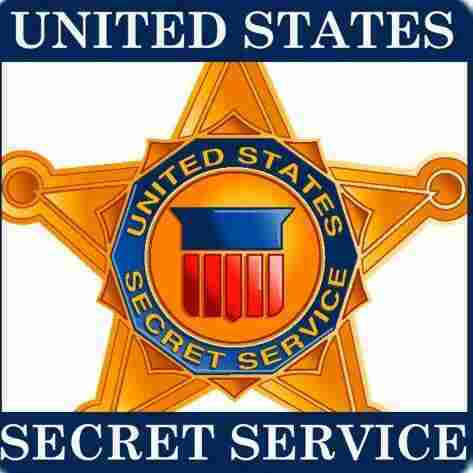 "In April 2012, United States Secret Service (USSS) employees were preparing for a Presidential visit to the Summit of the Americas in Cartagena, Colombia. While off duty, several employees were suspected of soliciting prostitutes and consuming excessive amounts of alcohol. "We did not find any evidence that USSS leadership has fostered an environment that tolerates inappropriate behavior. Of the 2,575 employees who responded to our electronic survey, 2,144 (83 percent) indicated they were not aware of USSS employees engaging in any of six behaviors that were displayed in Cartagena. Additionally, 61 percent of survey respondents believed management does not tolerate misconduct." -- "ensure appointments to the Security Appeals Board are made according to policy." Though the IG found no widespread misconduct, the agency's new director, Julia Pierson, has previously vowed to change its culture — which some lawmakers say tolerates "morally repugnant" behavior.